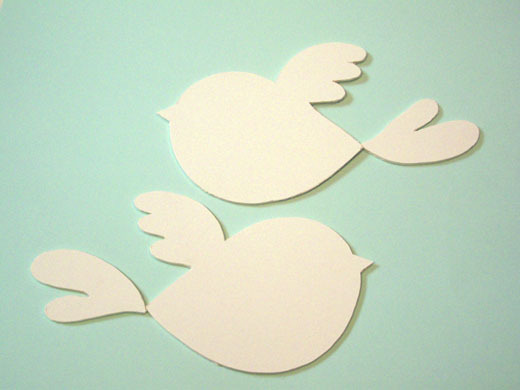 a few pretty things: How to make patterned birdies to decorate your wall. 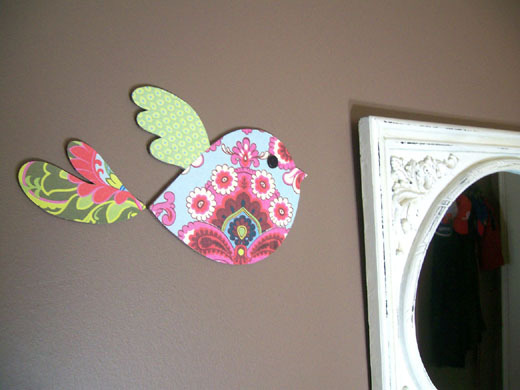 How to make patterned birdies to decorate your wall. 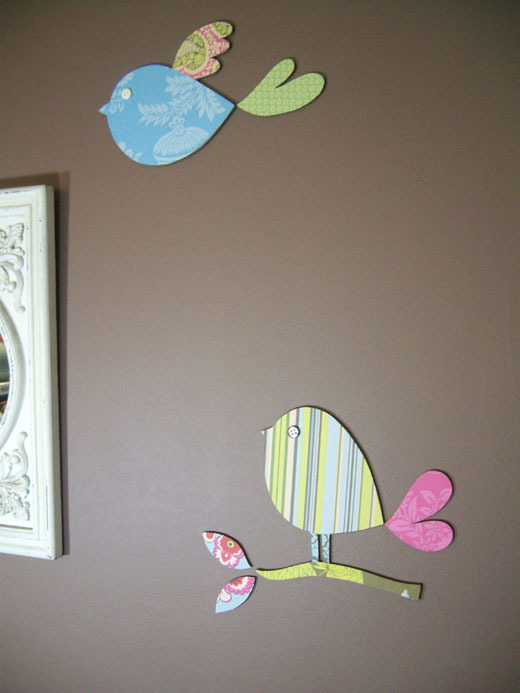 My wall in the dining room needed some color, so I decided to make some patterned birdies to decorate it. I started by drawing on paper the bird parts, a branch and two leaves. 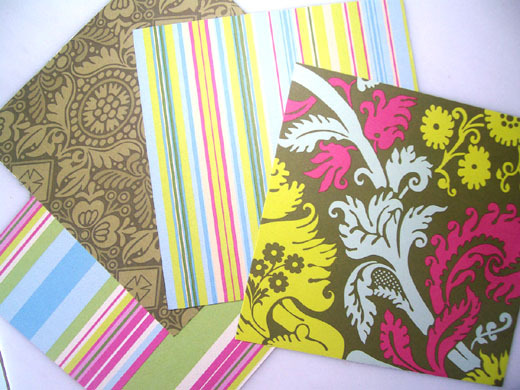 I chose some colorful papers with various patterns. 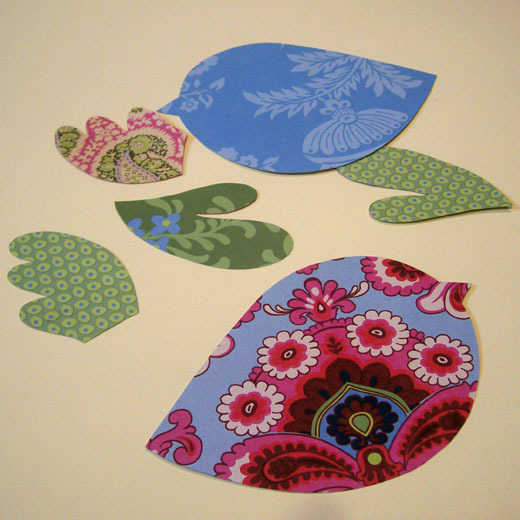 I cut the colorful papers using the bird drawings as patterns. 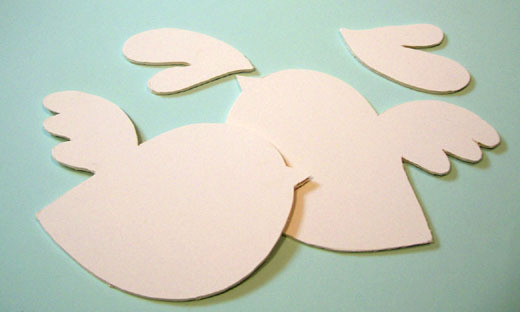 I used different paper for every part of the birds, the branch and the leaves. I also cut the bird patterns on cardboard, the kind architects use to make models. It comes in various thicnesses and you can choose the one you like. I glued the patterned papers on the right place on the cardboard. 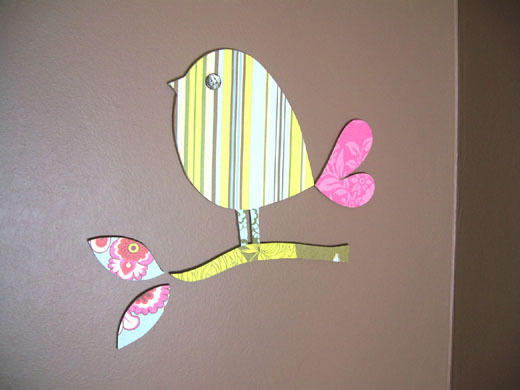 Ideally if you want to hang your birds in a wall colored other than white, before glueing the patterned papers on the cardboard, you should paint the edge of the cardboard birds with the color you used for your wall, or at least a similar color, they will look better. 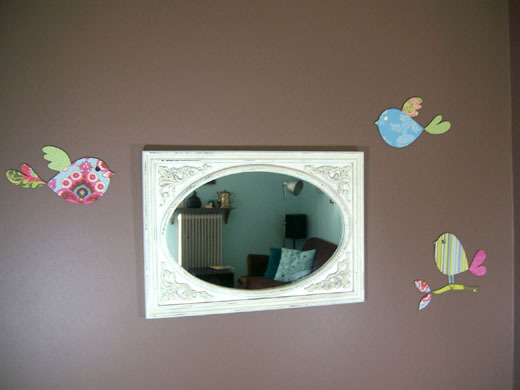 I used buttons as eyes and I glued the birds on the wall using blue tack. They are so cute!Thank you for sharing the patterns with us! Θα ψάξω να βρω από που τα είχα πάρει και θα σου δώσω το link. Δυστυχώς αυτή τη στιγμή έχω πρόβλημα και δεν μπορώ να κάνω sign in στο etsy να δω τις παλιές μου αγορές, ελπίζω να το λύσω σύντομα. Thank you for the sharing of the "secrets" on how to embellish the walls with the dreams. 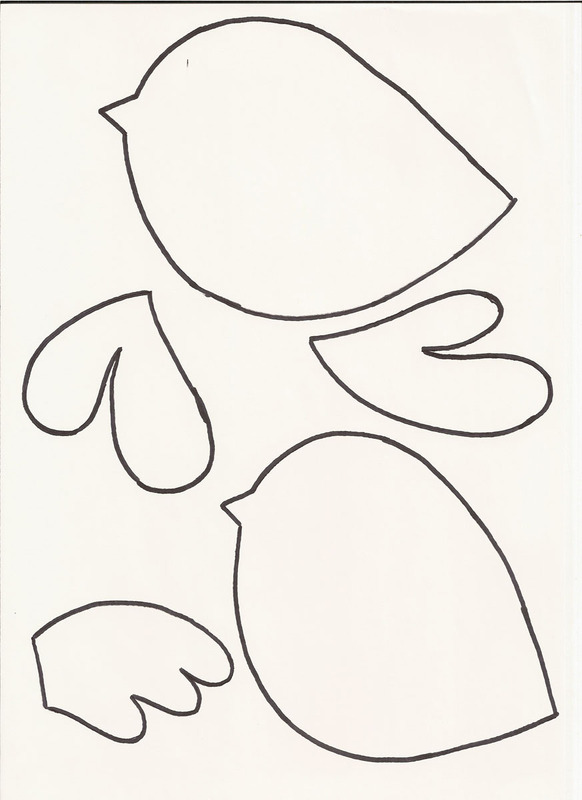 Your birdies decorated not only your walls but the heart of Modus Vivendi too. Thank you the hot. 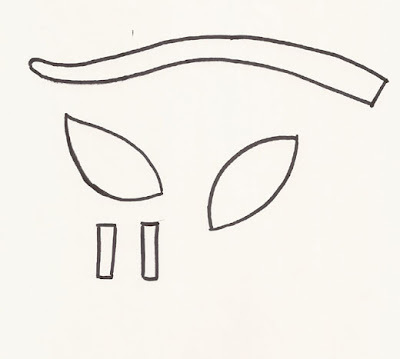 Amazing patterns...Thanks for sharing. You don't mind if I use it to decorate my bedroom wall, do you? Τελειο,πανεμορφο....Το φανταζομαι σε παιδικο δωματιο και με δεντρο μαζι! Σε περιμενω και στο δικο μου www.bzoocreations.blogspot.com! Το φανταζομαι σε παιδικο δωματιο και με δεντρο μαζι! Chichi, τα συγκεκριμένα είναι Amy Butler που έχει υφάσματα, και τα βρήκα στο Etsy. Είναι χαρτί για scrapbooking. i like Green beaded necklace with chinese knots at your shop. These are so cute! My favorite item from your shop is the Green beaded necklace with chinese knots and To Sew With Love sent me!! These are too cute! I am featuring them tomorrow! thanks for linking up!